The 43rd annual KZN Club Champs is a major annual event that plays host to the top men and women club champions in KZN. 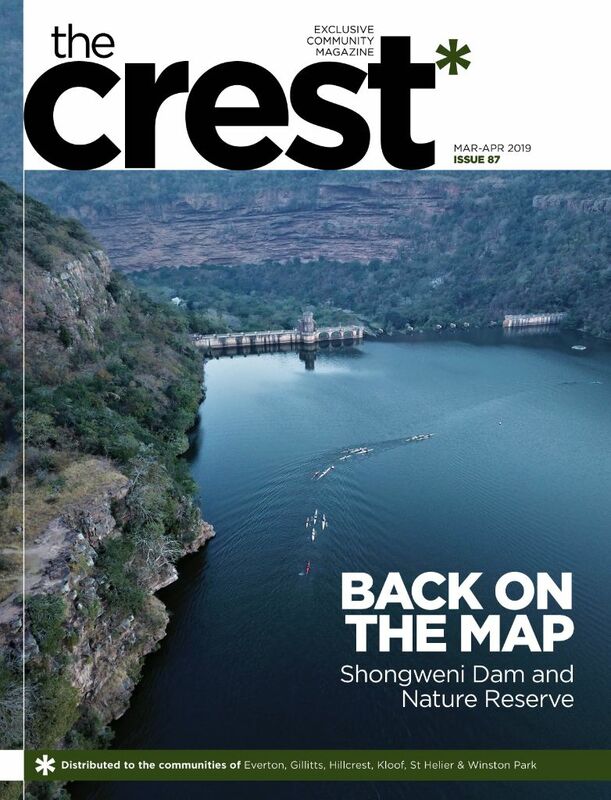 This local event, which takes place on 12 and 13 September 2015, is played right on our doorstep and hosted on the prestigious greens of Kloof Country Club, it is a tournament regarded as being of immense prestige value and stature. Our very own Tim Clarke, now a top contender on the US PGA Tour is just one of the name players who earned the right to plant a tree as a past winner. It’s not often that the local community has the chance to witness and be apart of a live golf tournament. The atmosphere is always festive and exciting. Crowds gathering to watch our local talent square up against one another. It truly is a wonderful experience for everyone, both players and spectators. Bring family and friends and enjoy the electric atmosphere of a live golf tournament. The Kloof Country Club Bar and Veranda will be open the whole weekend, serving up delicious wholesome fare. 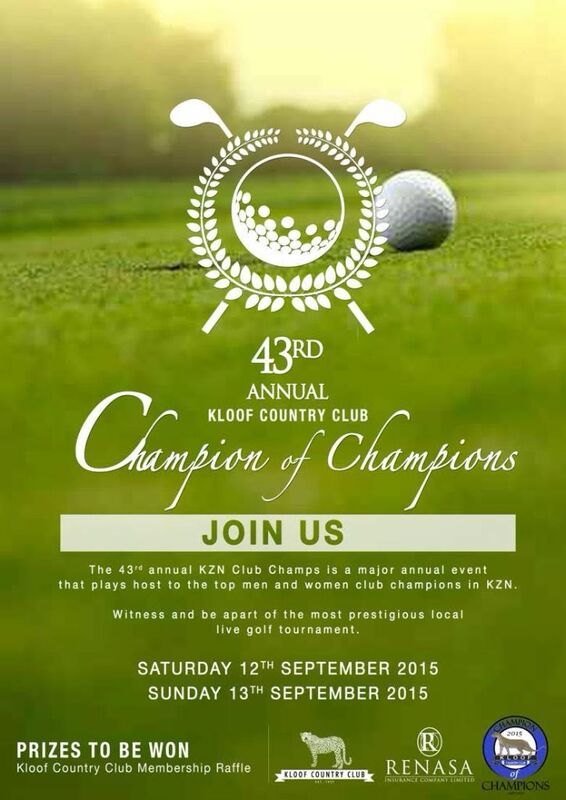 Kloof Country Club will be sponsoring a raffle prize of a one year membership to the club. All funds raised will go towards water management to ensure the longevity of this outstanding course in the future, giving generations to come the opportunity to learn and enjoy the great game of golf. Who will walk away with the coveted title this year? You’ll have to be there to see!